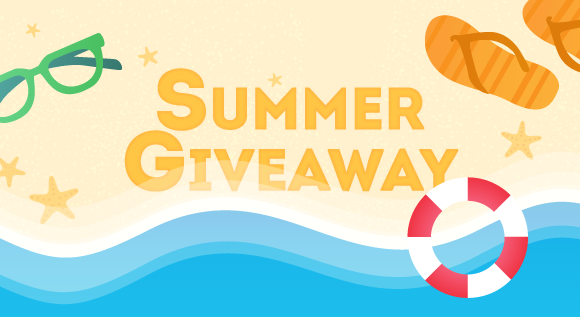 [Giveaway] Celebrate Summer & win 4Sync Premium! and sharing them with friends! by July 7, 2017* & win a 1-year 4Sync Premium! 1. Like & Follow 4Sync on Facebook. 2. Like & Share (with public access to the shared post!) a Giveaway Facebook post. at our official blog and Facebook page on July 7, 2017*! * Shares, posted later, than 23:59 GMT, July 6, 2017 – will NOT take part in the contest!